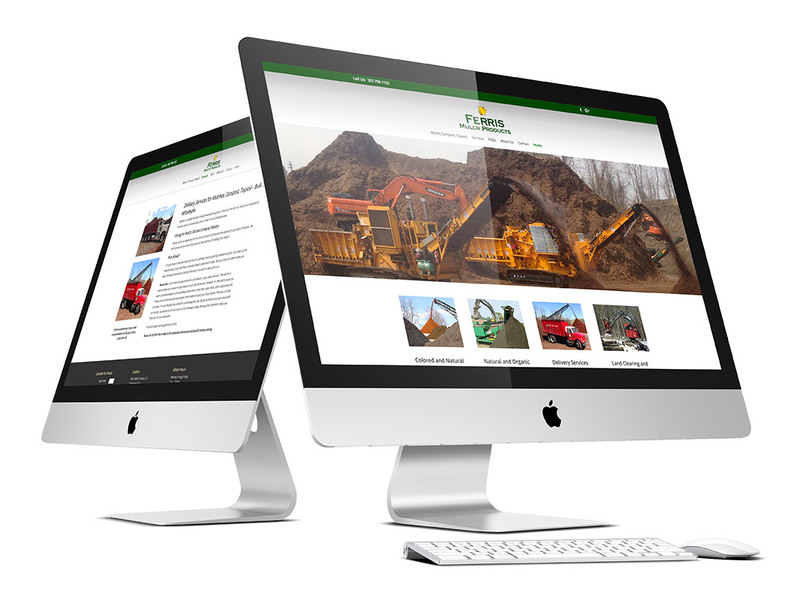 Ferris Mulch Products came to us in need of a complete redesign of their website and improvement in their search engine placement. We created a new site design and utilized existing photography and YouTube videos. We also edited content supplied by the company. This business website development features a mulch calculator that visitors can use to estimate the amount of mulch they need.